You can build simple hangers and plant holders in just an hour, using simple tools and stock lumber. Cut several and put the kids to work sanding and finishing them for an afternoon craft project that is easy and inexpensive. 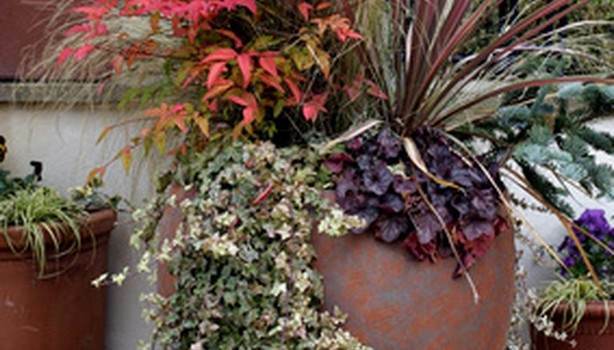 Free plans for plant stands can be as simple as a three-legged stand or a tiered patio planter that is easily customizable to fit your space. 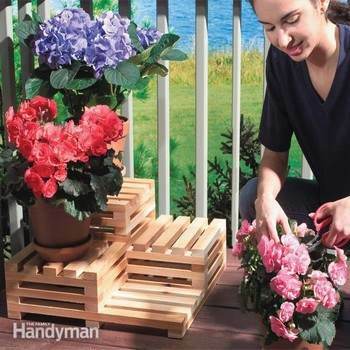 Use stock lumber and paint for an economical plant stand or select beautiful teak or other exotic hardwood to create a lovely focal point for deck or balcony. 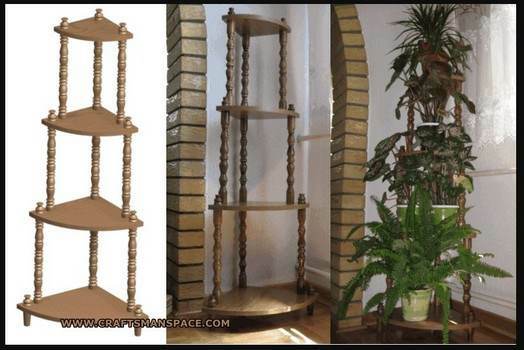 If you love hanging plants, there is a project to build a large, freestanding support for hanging plants, as well as shelves for displaying potted plants. 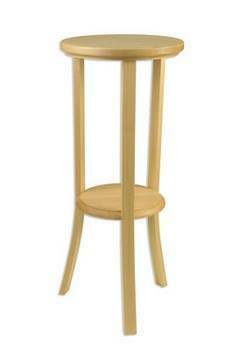 This project can be mounted on casters and disassembled, if necessary. Flowerpot shelves use simple holes cut in the base to hold pots securely. 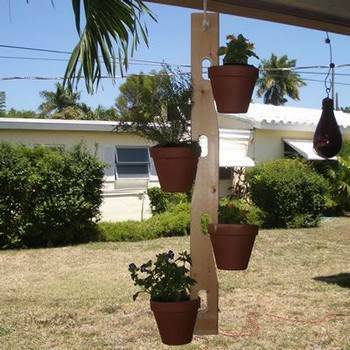 Build a hanging pot holder that can hold a number of pots from one hook. 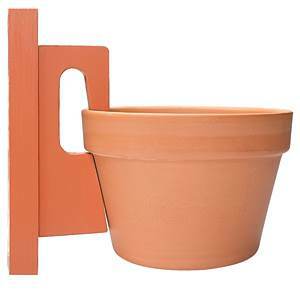 Build this wooden pot holder that mounts on a wall and can easily hold flower pots unnoticed. Build a free standing plant stand where plants can be easily hung and will add beauty wherever you place it. Plans to build a wrought iron planter holder tower. This is a simple project for a plant holder that fits snugly in a corner and holds up to four potted plants. Simple to follow instructions for this elegant plant stand with a top and bottom shelf. 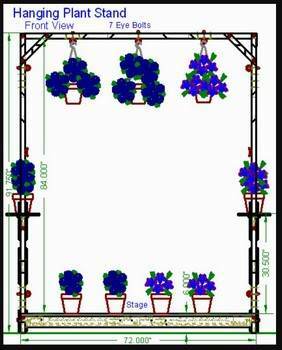 Here is a plan for a tiered patio planter that is designed to be placed against a wall and filled with beautiful potted plants. Here is a cute plant stand that is multi-level and simple to build. 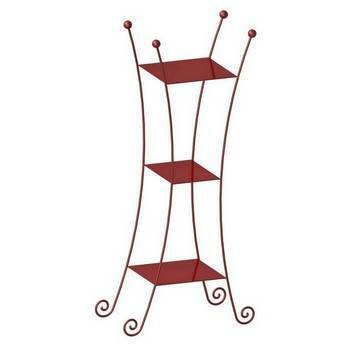 This stand looks great with your own potted plants sitting upon each level.